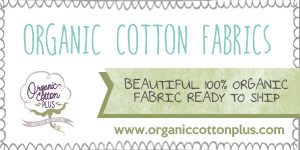 Thank you to McCall Pattern Company for providing the pattern and material for this post. 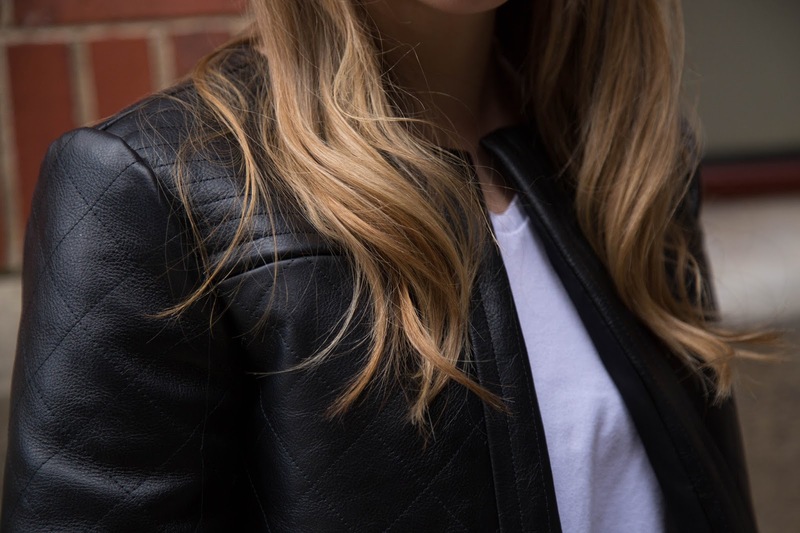 I recently took you through a whole long ordeal re: my personal style and how I was going to try and stick to a palette of creams and blushes and lavender and go for a "ladylike" and "polished" look now I'm back with a black leather jacket, of all things. What I may have failed to mention during my New Year, New Wardrobe style search is that I have an alternate persona (with it's own dedicated pinterest board and everything) that occasionally comes out at night time. If your wardrobe consists of ballet flats and full-skirted dresses, it can be hard to pick out appropriate "going out clothes," you know? Somewhere along the line, (right around when Carolyn started dating Buzz to get back at her mother--I love this style on her) I decided to just embrace black-after-dark and shoot for a 60s girl gang style that merges my love of wholesome, retro preppiness with an edgier motorcycle-jacket clad look. 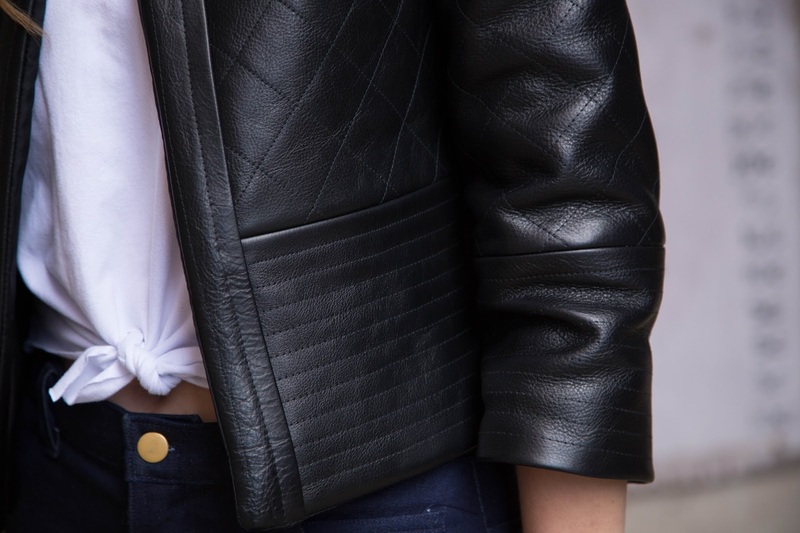 This leather jacket straddles the line between my day look and my night look a little bit. 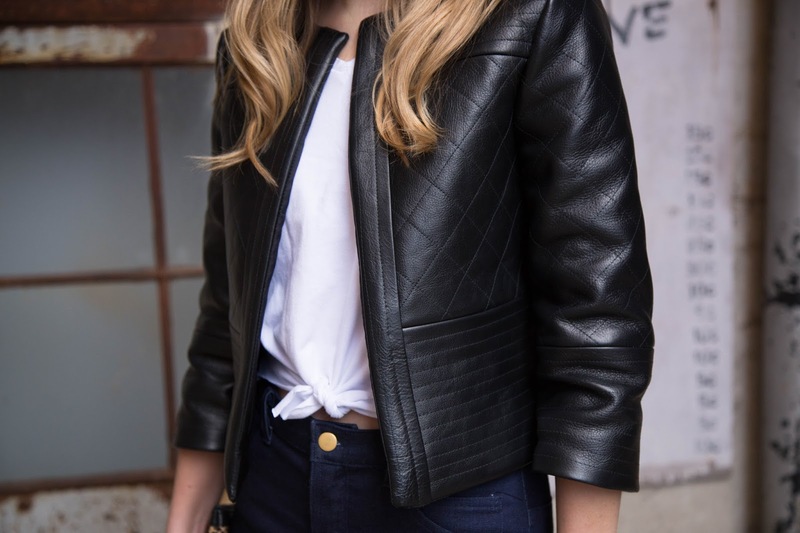 McCall's 7549 is quite a classic little quilted jacket that would look lovely in a more traditional fabric (and I know for a fact sews up a dream in silk) but it's really a chameleon in that I think it looks amazing in leather as well! I spent a lot of hours working on this jacket (and many more fretting over it!) and I love the way it turned out. The fit is great and I think the length is perrrrfect with high-waisted pants. The leather is thick and lovely and will get softer and more broken in as I wear it. Even though my "quilting" is more like decorative topstitching, I think it adds a luxurious, expensive-looking touch--when really all it cost was a few spools of black thread and about a bazillion hours. This definitely lives up to my inspirational photos! Overall, I have had such a wonderful experience sewing up this pattern, even when I was setting in leather sleeves and cursing the first cavewoman to stitch together a couple of hides I knew it would be worth it, and I don't believe I was wrong. 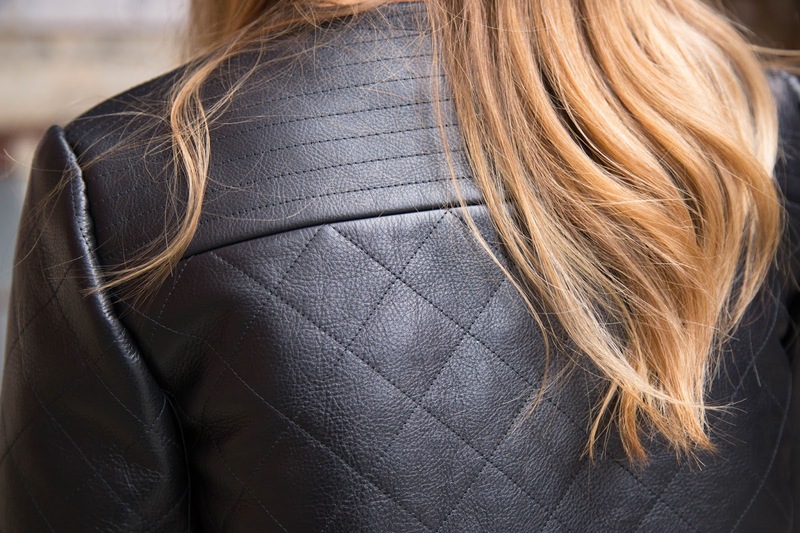 Have you worked with leather or faux leather before? 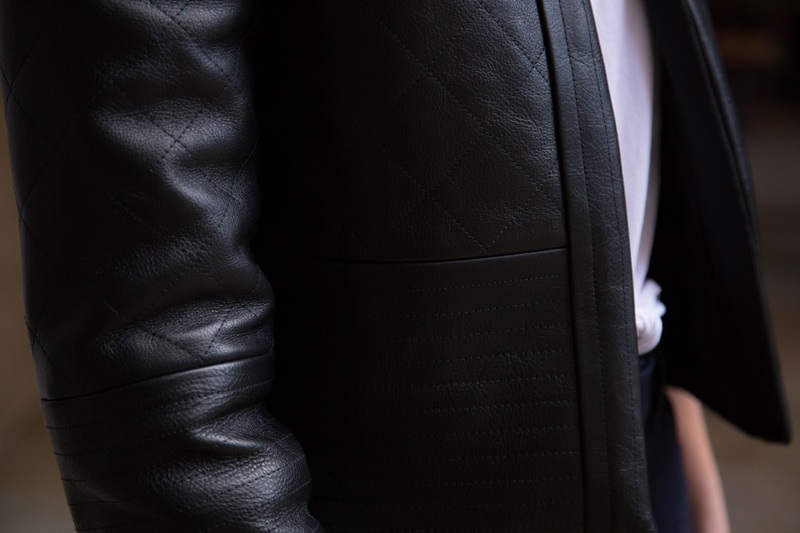 Would you ever make an all-leather jacket, or do you stick to accent details? 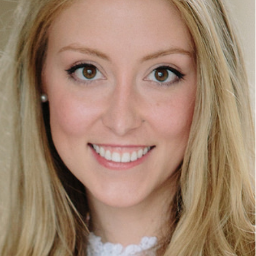 Do you have a different "party" style than your day-to-day look? Want to join my girl gang? I am sooo in love with this. Please know there is a 90% chance I will be copying this! Please do! I LOVE this pattern and it was a fun challenge to do it in leather, I'd love to see your version! oh my goodness! cute! looks perfect with the jeans. I can see you wearing this with full skirts too. Thank you so much! I think it will look really cute with feminine dresses underneath, too! Wow you did such a great job on this! Is this real leather and did you follow the pattern instructions for the quilting? Oh wow, Allie! This is gorgeous and looks really high-end. And I know what you mean about different style personalities. I think it's challenging for librarians in particular. This is so fantastic!! The topstitching is perfect. Very well done! Thank you! Using the seam guide on my machine made it so much easier to get them straight. This is so good (as I knew it would be)!! You could wear this with anything any time of the day. It would look especially good with some of your more feminine pieces or a chiffon dress or skirt! Thank you! It would be great with a floaty midi, don't you think?? I'm excited to style it some more ways. I'm obsessed with this outfit! I love the background that your photographer chose! So perfect. Amazing job! Love the whole look! I bet you are ready for an easy serger project after this! Love this!! Do tell me about your shoes they look great. This is such an amazing jacket! I love it. You should be so proud. It looks professional and super cool! Ms Allie, gurl you showed out with the jacket!!!! So stunning!!!!!!! Using leather for the jacket took it to a whole different level!!!!! Love it!!!! Something i will definitely copy. Your jacket is great. My inspiration. Allie, I wanted to comment earlier, but I was at work! You did such an amazing job, your jacket should be on the pattern envelope! Just fantastic. You've unlocked the next level of Girl Gang sewing with this one! Oh my goodness I loooove this. Total Teddy girl. I didn't respond to the pattern illustration at all but this is making me reconsider! I love the jacket, but I also love the ankle boots, what brand are they and where can we buy them possibly?